Glee’s Michael Jackson Episode Was Fun! I’ve been a fan of Michael Jackson’s music my entire life. My parents own the vinyl of Off The Wall and sitting together, listening to it, is one of my fondest childhood memories. 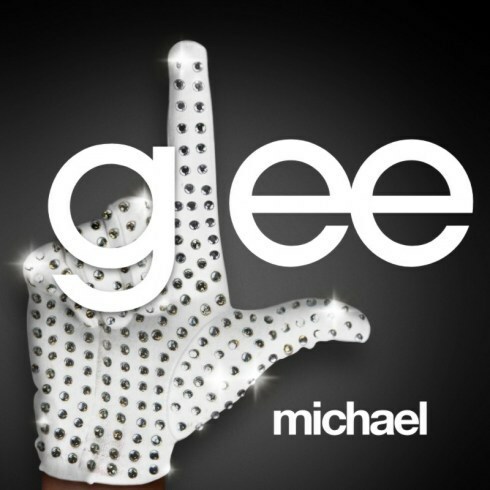 So, good or bad, I was going to enjoy the Michael Jackson Glee episode. After all, I was already a fan of the show! But I also noticed that a lot of people, who don’t usually watch, tuned in. ‘Tis the power of MJ’s music! Various members of the cast performed favorites like “Bad”, “Black or White”, “I Just Can’t Stop Loving You”, and “Human Nature”. But I think my favorite performance was Santana (Naya Rivera) and Sebastian (Grant Gustin) performing “Smooth Criminal” with the guys from 2Cellos. I’m a former orchestra nerd, so I loved the acoustic performance, accompanied by nothing but cellos. Also my brother still plays the cello, and he directed me to their own music video performance. Awesome, right? Just bought it on iTunes as well. And speaking of iTunes, that version of “Smooth Criminal” is currently flying high on the Top 10 chart (and rising)! I don’t always like when they do “theme” episodes because, in the past, they’ve detracted from the show’s storyline, but I thought they integrated this one rather well. And it’s prompted me to add even more Michael Jackson hits to my iPod. Thanks, Glee! By the way, if you’re interested in the guys from 2CELLO, visit their official website for more information!